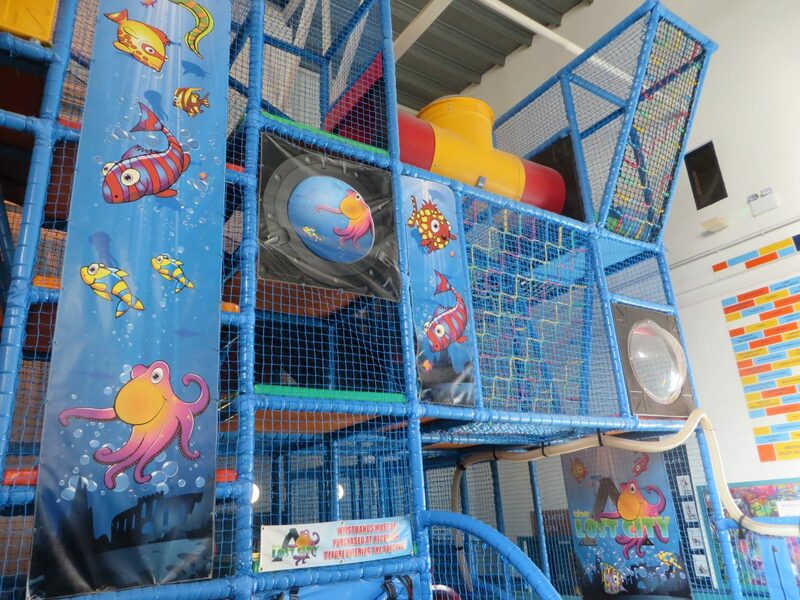 Facilities for the whole family to enjoy. 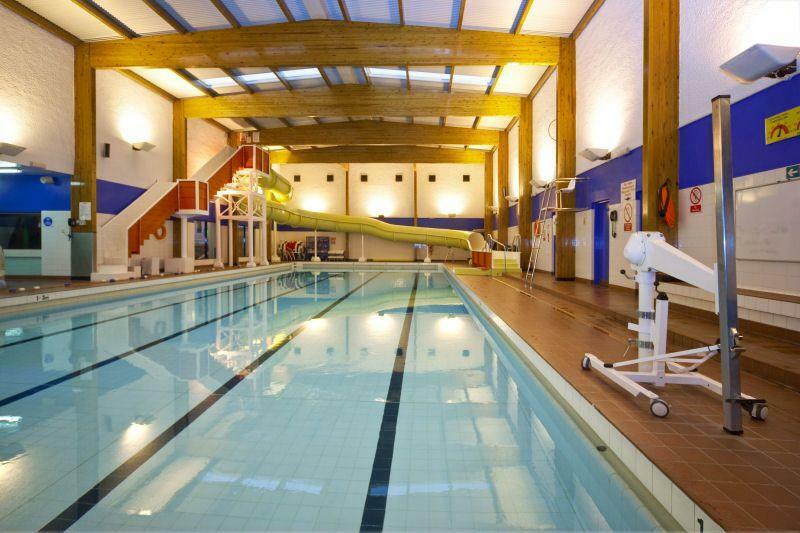 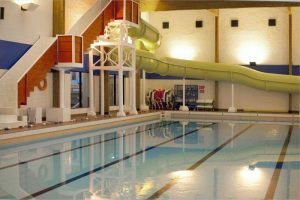 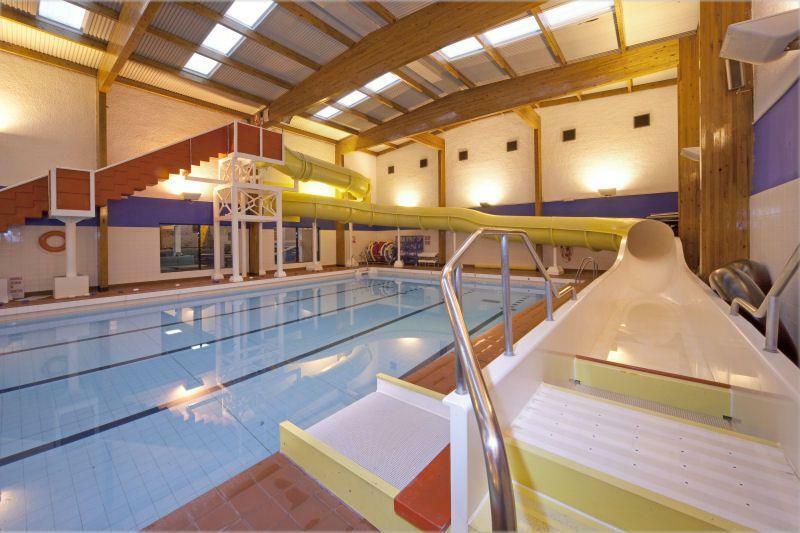 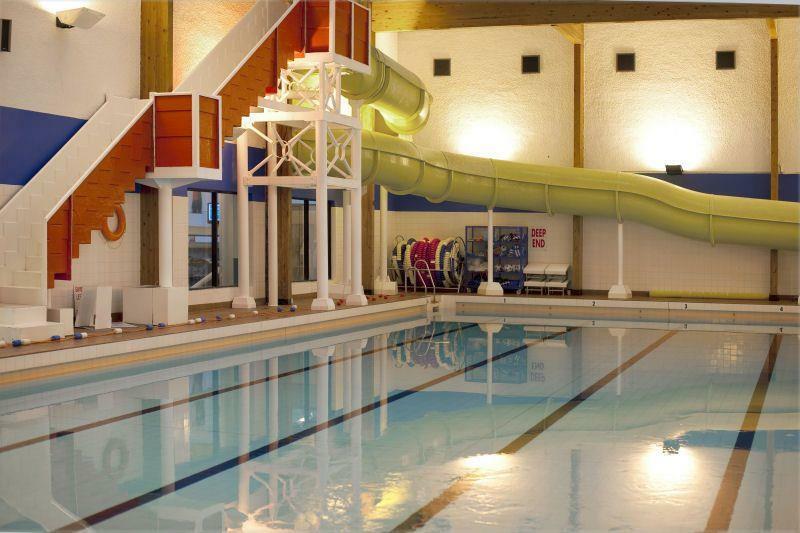 Our 25m swimming pool has 4 lanes and we also have a splash pool for the under 8's with a dolphin slide. On poolside we also have a large flume and sauna. 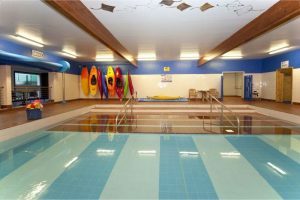 The changing rooms include free lockers, baby changing and a hoist for disabled users. 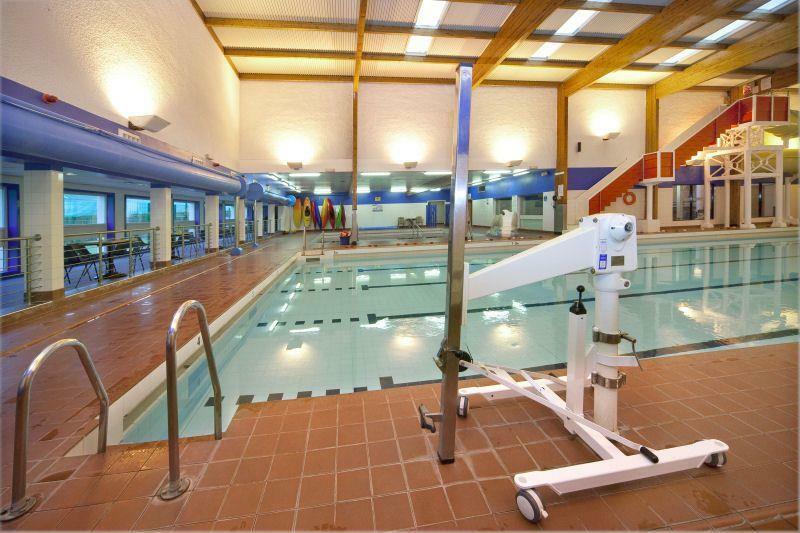 Our fully air conditioned 30 station Gym is equipped with Technogym, has two power plates and a free weights area. 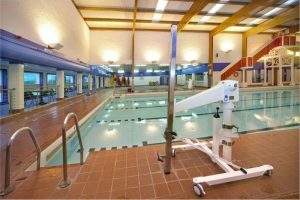 There are instructors available to assist with all your fitness needs. Our 6 court sports hall caters for all your indoor sports needs including Badminton, Football, Table Tennis, Short Mat Bowls and Basket Ball. 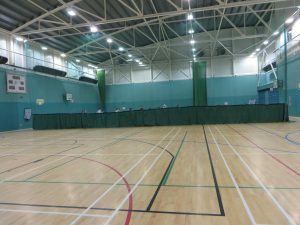 From our air conditioned Dance Studio we offer a diverse range of classes including Body Pump, Body Attack, Body Balance, Body Step and Zumba. Afterwards, stop by the Atlantis Cafe for refreshments. 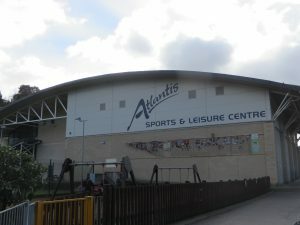 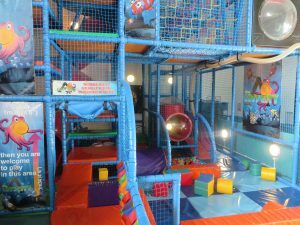 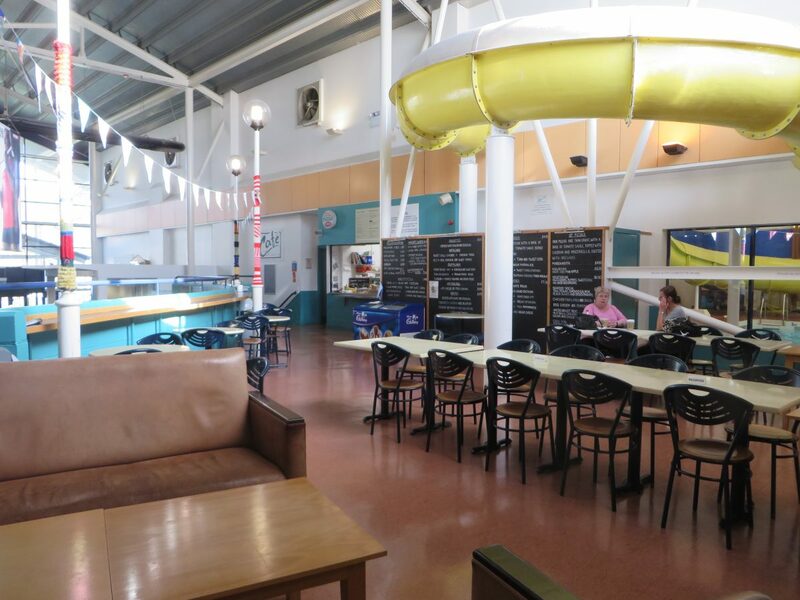 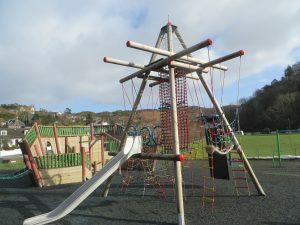 Other facilities include the Climbing Cube, squash and tennis courts, play park and Play Zone centre for under 5's.